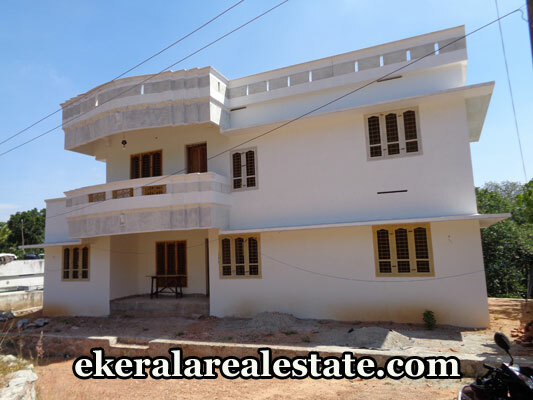 House located at Soorya Gardens, Enikkara. Land area : 5.5 Cents, 1700 Sq.ft. Partially completed double storied house.